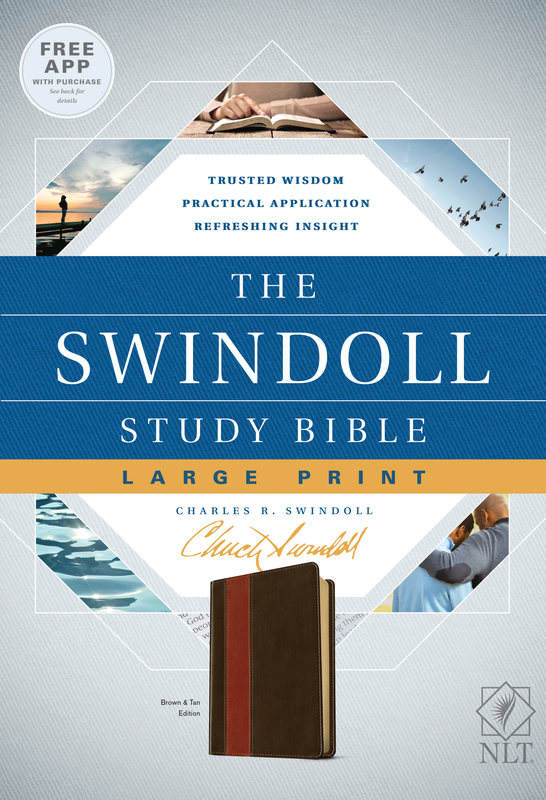 The NLT Swindoll Study Bible, Large Print, Brown by Swindoll, Charles R. was published by Tyndale House Publishers, Inc. in September 2018 and is our 68620th best seller. 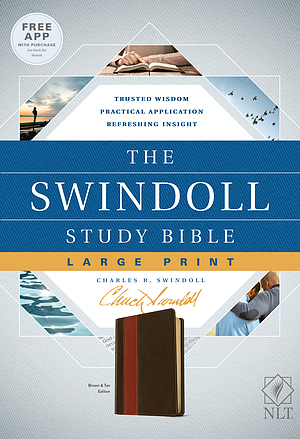 The ISBN for The NLT Swindoll Study Bible, Large Print, Brown is 9781496433718. Be the first to review The NLT Swindoll Study Bible, Large Print, Brown! Got a question? No problem! Just click here to ask us about The NLT Swindoll Study Bible, Large Print, Brown. Author / Artist Swindoll, Charles R.